great food. come get some. Carefully curated meals and an atmosphere that will leave you breathless, Located in beautiful Medina Ohio, The Corkscrew Saloon is where the foodie comes to relax. Starting with source, Chef Marino is serving up some culinary deliciousness while still understanding and valuing the importance of quality ingredients. The highest-quality ingredients are sought out, starting with local farms and reaching all the way to the Pacific Ocean for the freshest seafood in the world. Chef Marino brings all these ingredients back together at The Corkscrew and creates dishes that will leave you wanting more. Put simply, The Corkscrew Saloon is a Stately bar/eatery with a warm feel serving new American seafood & steak dishes in a historic space. Drop in and enjoy a meal, we are happy to have ya. Sign up with your email address to receive specials, promotions and news about upcoming events. Give the perfect gift for the foodie in your life! We offer gift cards for every occasion and invite you to come spend a memorable dining experience with us. Our gift cards are a welcome gift anytime of the year and can be shipped as a gift to someone or sent directly to you. Pick one up today for your family, friends and maybe even yourself. This Medina native began developing his culinary skills at a young age while helping out with his father’s catering business. He later honed those skills at several area restaurants, including the Columbia Hills Country Club. Mike has worked in numerous restaurants and country clubs across the country chasing his passion of culinary arts. Starting at The Corkscrew Saloon in 2008 as the sous chef, quickly worked his way to Executive Sous chef and has remained there since. Mike is proud to be part of this great restaurant family that works toward the common goal of great food and a memorable dining experience. Starting as a dishwasher at 14, David has always had the passion for food. After graduating top of his class at the Culinary Institute of America, David found employment here in Cleveland. 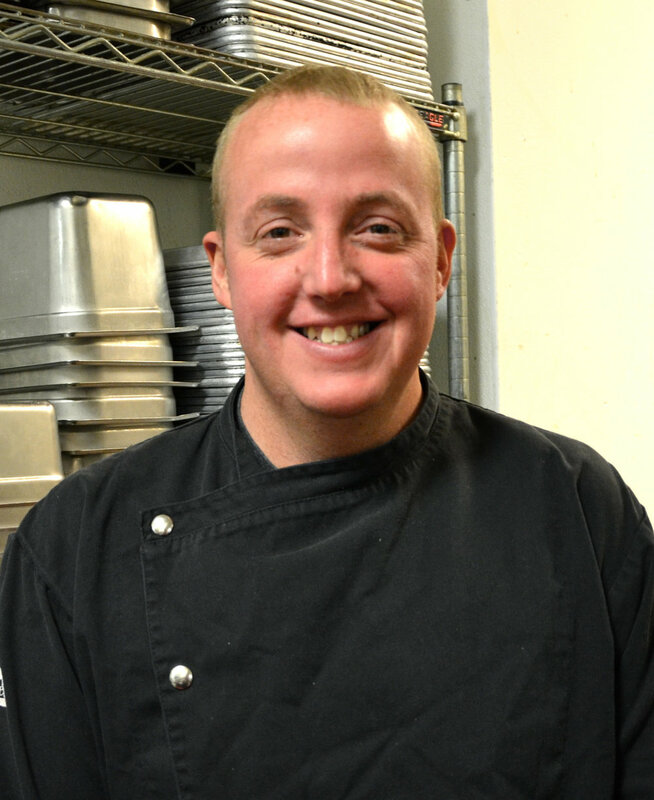 After a few changes, David ended up back in Ohio teaching Classic French Cuisine at Tri-C.
During his time at Columbia Hills Country Club, David and Chef Ryan formed a culinary bond that continues to this day. Your email has been sent and a member of our staff will make sure to respond accordingly. Until then, feel free to browse our menu or upcoming events.